This is a re-paint for Justflight's Fokker F27-200 wearing the second AirUK livery worn by this type. Textures only. Congratulations on your work, you have done an extraordinary job on the livery of Fokkers F27. The LADS F-27 was actually a F27-500 but this is the best I can do. This F-27 was used by the RAN for oceanography and hydrography surveys. Congrats on your work, Bart! I'm looking for an ATI (aero trasporti italiani) livery for this beauty, is it on your future plans? I am sorry for the late respons to your question . But i am not the one who is making this beautiful paints . I only collect the links on the net . Firstly you must have the Fokker F27 by Justflight, This texture file will not work with any other product. These are fictitious liveries,1950s, 60s and 70s. BEA never operated the type, however they have been requested so I've do them just for fun. Two liveries for Fokker F27-200 in the colors of Sudan Airways, period year 60/70. This is a repaint of the Just Flight F-27 in Air West orange and brown livery. Air West was based in San Fransisco and operated from 1968 to 1970, when it was bought out by Howard Hughes and renamed Hughes Airwest. You need the payware F-27 by Just Flight. This aircraft was tested on FSX-SE & P3D v3. can someone please do this livery? 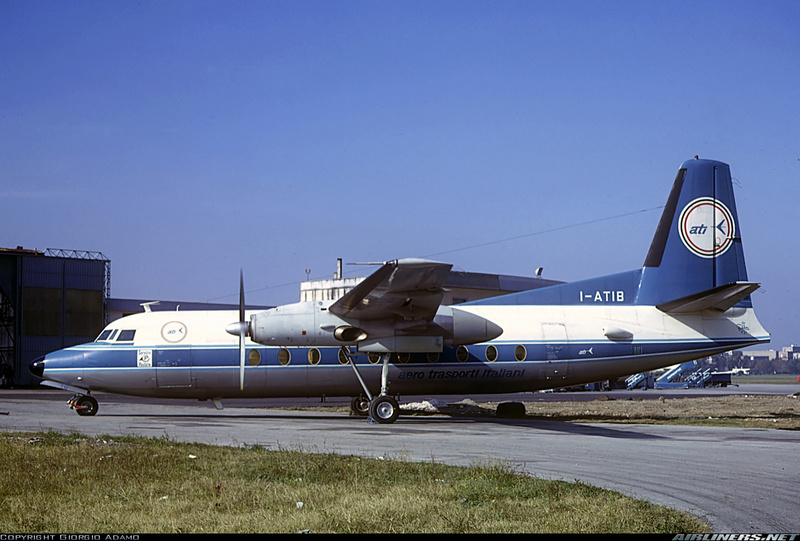 ATI was an Italian Airline that operate mainly in south italy...thank you very much! Bart, looking through this thread it appears that people believe that these links you share are your work. I suggest that if you wish to keep sharing these links you give credit to the original painter. I saw the LADS F-27 and it appeared that you were claiming credit for a paint that I had done and uploaded to the SOH. It wasn't until several posts later that I saw you mention you were only sharing links. Some people appear positively brilliant. Then they open their mouth to speak. I'm wondering what happened to a repaint that Andreas was doing of a F-27 for Lufthansa. Updated v.102, new file name "JF_F27-200_ATI_roby_102.zip"
Simply amazing, thank you very much Roberto! Yes you are right Aussie 157 ,, i thought it was clear who the author was by completely copy and paste the total entry on a site ,, with all the info ,, link and the name of the creator of the paint . West Coast Airlines was a regional airline based in Seattle Washington, and started operations in 1946 with DC-3s. It was the first airline in the USA to put the F-27 in service, and the first to to operate turbine powered airliners. West Coast operated until 1968 when it was merged into Air West. 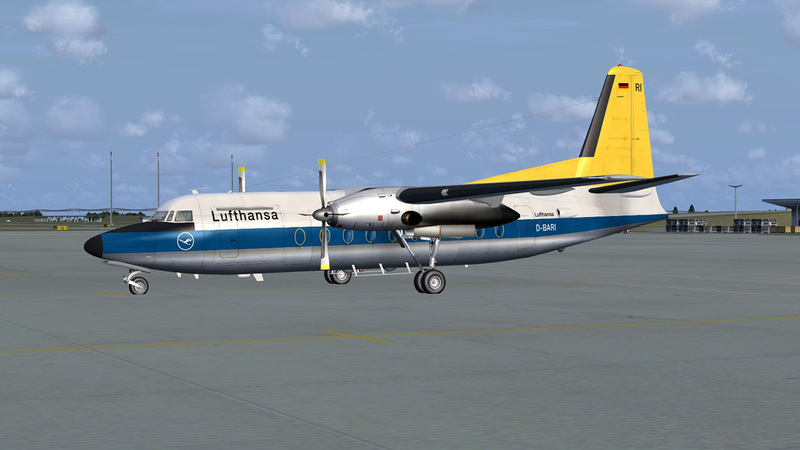 You need the payware Fokker F-27 by JustFlight, for this repaint. This aircraft was tested on P3D v3 & FSX-SE.